SOPHOMORES TAKING THE MATH MCAS! POINTS ON YOUR QUARTER GRADE IN MATH! SKILL USA MEMBER OF THE MONTH! 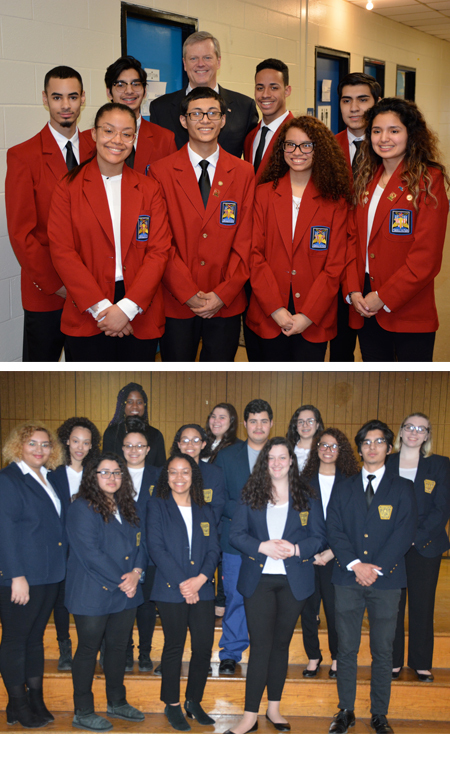 Please join us in congratulating SkillsUSA Massachusetts’ February member of the month, David Barrios. David is a senior in the Health Technology and Assisting program at Lynn Vocational Technical Institute (LVTI). David is the graduating class valedictorian with a 4.4 GPA, a multi-sport varsity athlete: swimming, track and field, basketball, and the captain of the football team who captured a vocational super bowl under his leadership in 2017. David is a kind, caring, and compassionate individual who is genuinely invested in his community. 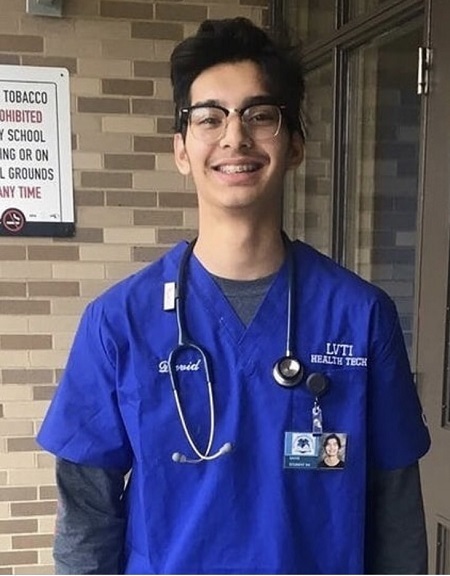 Tackling issues such as substance abuse prevention for teenagers, hunger, veteran homelessness, and, most recently, literacy, the LVTI SkillsUSA chapter president as a junior and senior (and a four year officer) has led his SkillsUSA team to many impressive accolades. Under his leadership, David has won two gold medals at the state competition in community service, as well as a national gold medal. In addition, David’s leadership has led his chapter to back-to-back recognition by SkillsUSA as a National Model of Excellence. 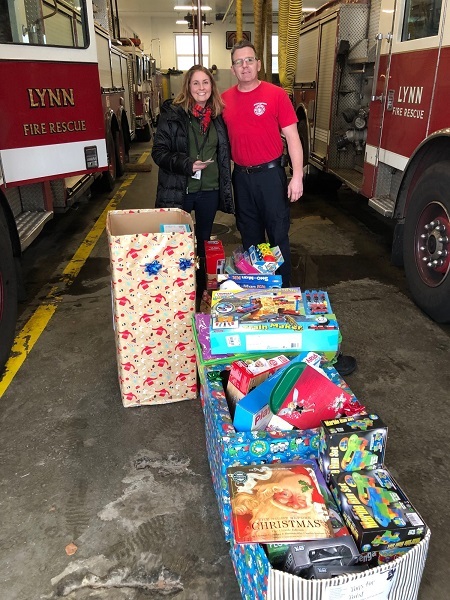 LVTI TOYS FOR TOTS 2018! Thanks to Amy Glidden For Heading Up This Year's Successful Effort! OUR 2018 ABIGAIL ADAMS SCHOLARSHIP WINNERS! Please congratulate this years scholarship winners! 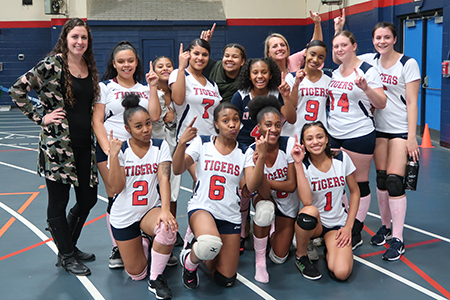 Please congratulate the varsity volleyball team. Their win qualifies them for states. They’ve worked really hard and are super excited! Not only did the LVTI Volleyball Team make it to states for the first time ever, they won the first play-off game!!! They were down 2 different times and came back to win the 5th set 15-13. If we teach these kids nothing else, we teach them to keep fighting and never give up! 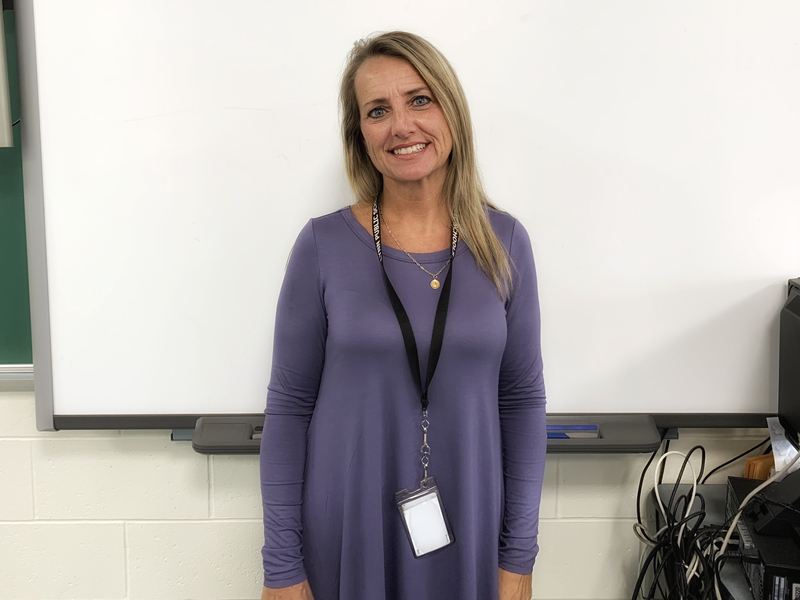 Congratulations to our own Kathy Pieroni, through her diligent effort this year with the girls volleyball team landed her Co-Coach of the Year. Let’s all congratulate her when we see her. The Lady Tigers will be heading to the playoffs for the first time in our school history. Way to go Kathy, Let’s go Lady Tigers!!!!!! Governor Baker Vistis LVTI and the 2018 Skills USA students show their pride in LVTI! 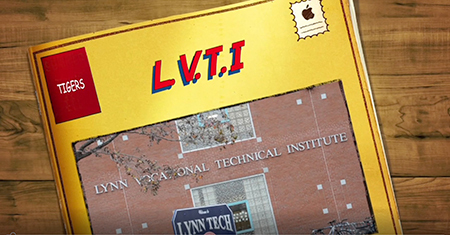 LVTI TECHNICAL AND VOCATIONAL VIDEO! LVTI FOOTBALL AND HOMECOMING 2019! Lynn Tech defeated the Minuteman, 34-6 at Saturday’s football game at Manning and the Class of 2019 crowned their Homecoming queen and king. Congratulations, our king is Amari Gaston and the queen is Gabriela Flores-Ramirez. Congratulations to Barry McCaul who celebrates 25 years of Being ASE Certified! GREGG HOUSE DONATES TO LVT! 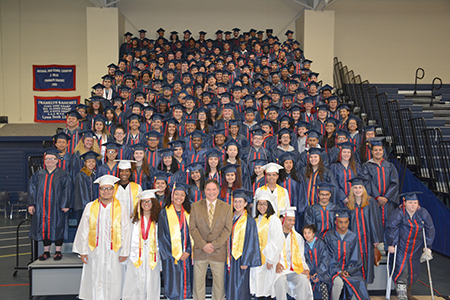 THE LVTI CLASS OF 2018! Families are made aware of extracurricular activities via Flyers and soon to be posted on the website. 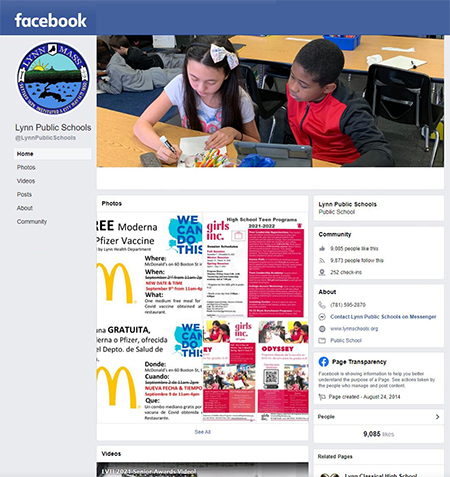 Check Out Our Lynn Tech Library Page! Freshmen and Sophomores: Come to Math Saturday School! Held on Saturday's in the LVTI Annex from 9 AM until Noon. 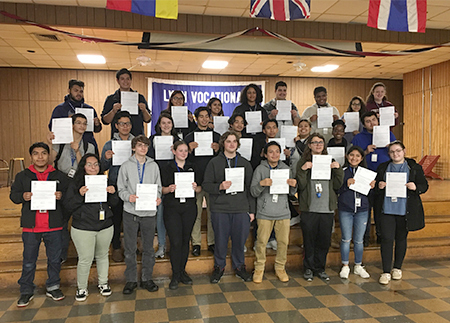 Lynn Tech offers sixteen technical areas that all students explore during part of their freshmen year before choosing a career path of study for the next three years. 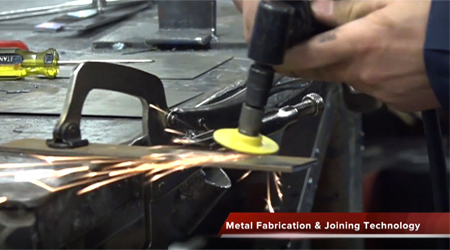 We offer three licensed trades where students log hours toward licensure while learning in shop. Co-Operative education and internships are also available to juniors and seniors who meet eligibility requirements. 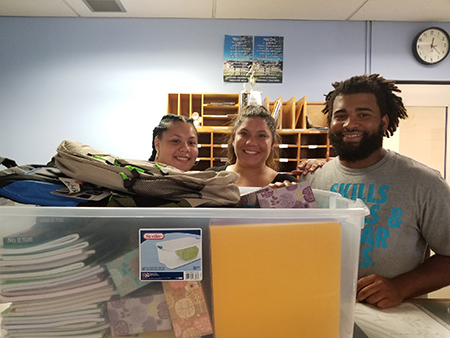 These students have the opportunity to transition into the workplace, offering them advanced on-the-job training that often leads to full time employment upon graduation. 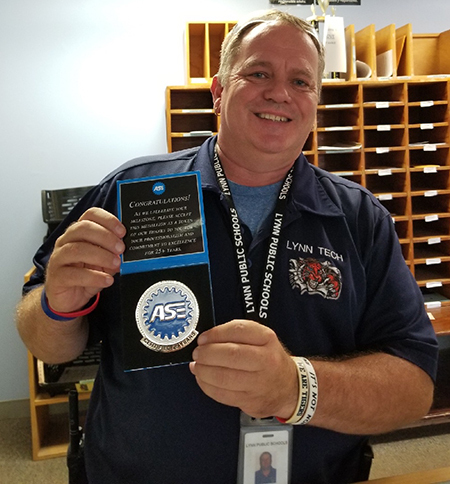 The faculty and support staff at Lynn Tech is committed to providing our students with the best academic, technical and personal experience possible. Please read our mission statement and feel free to contact us if you’d like more information on what Lynn Tech has to offer. 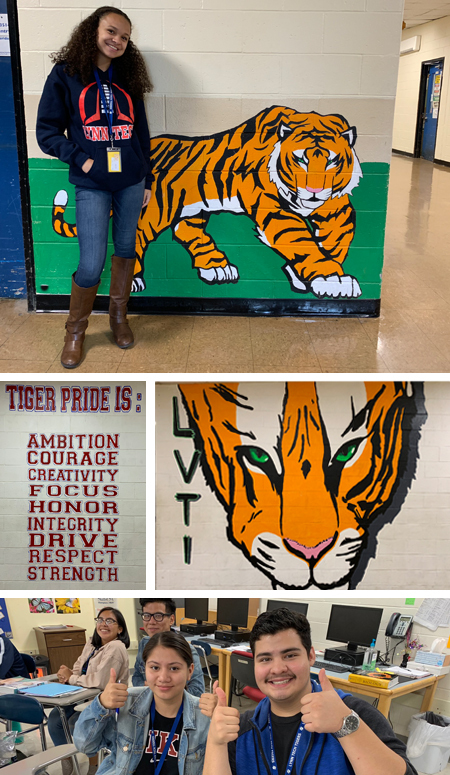 Lynn Vocational Technical Institute provides its student population with a career and technical education as well as a rigorous academic program. By creating a safe environment that is conducive to learning, students are able to develop into successful professionals and life-long learners. The school gives students the opportunity to participate in cooperative education, community service, and numerous extracurricular activities. Lynn Vocational Technical Institute takes pride in supporting a diverse student body. The highly qualified staff is committed to helping its students excel in their academic and technical pursuits and in developing leadership skills that will prepare them for the future. The mission of Lynn Vocational Technical Institute is to provide students with the academic and technical skills necessary to be college and career ready. We are committed to fostering and promoting a strong work ethic that will enable students to become productive, respectful and responsible adults. 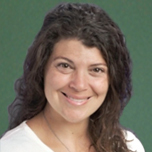 To use evidence-based teaching practices and instructional technologies to teach the content in the Massachusetts Curriculum Frameworks. To increase family and community involvement. To provide ongoing professional development to the staff. To provide students with guidance and support services that help to enrich their vocational, technical, academic, physical and social development. To provide a clean, safe, and welcoming school environment free of bullying, discrimination and harassment. To carry out the School Improvement Plan by using data to evaluate and inform curriculum. To expand the integration of vocational and academic education. To continually examine our CVTE programs and offer shops that will prepare students for careers in emerging local and global industries and trades. Hall Monitor Rod Valrie Jr.
Video LVTI Technical and Vocational Areas!